What’s worse than ransomware on your network? 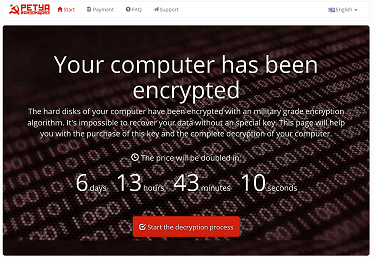 That would be ransomware that pilfers the information it wants first and then encrypts your data. 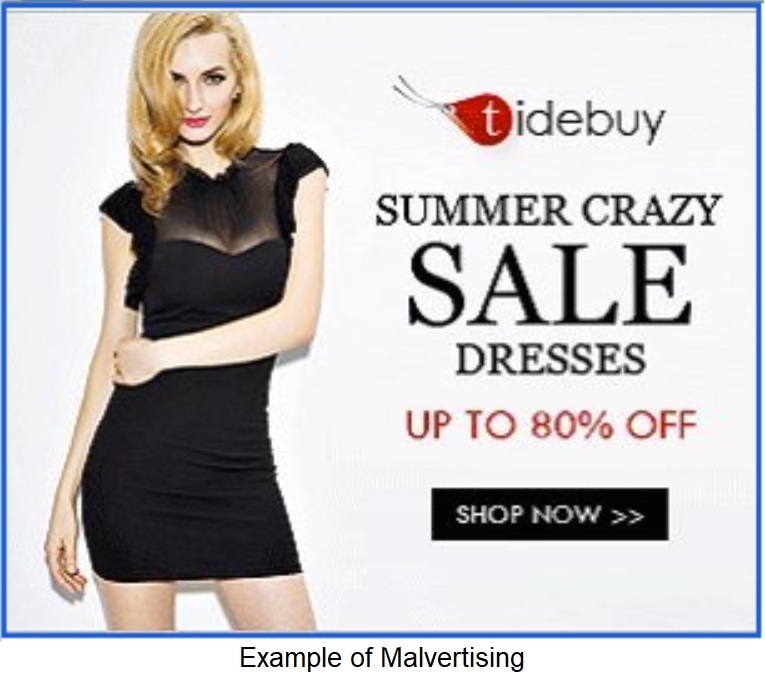 Some researchers have discovered malware that uses advertisements to bait you into clicking. It then peruses your data, steals what it finds interesting, and then encrypts it. Criminals behind the ransomware GandCrab now have released a new and improved version with the addition of an infostealer called Vidar. So not only are they trying to extort money, but they are stealing info too and likely putting it up for sale on the Dark Web. It’s a lose-lose situation. First, always be wary of clicking on those advertisements you see all over webpage these days. Often, they actually redirect the clicker to malicious sites or try to get sensitive information. Hover the mouse pointer over them first to see where they are going. If it isn’t clear to you or if there is a hint of doubt, don’t click it. Just go directly to the company’s website by typing it in the address bar, if you just can’t resist. Be aware, that if it’s truly a malicious website, rather than malware lurking in the ad itself, even manually typing in an address may still result in bad news. 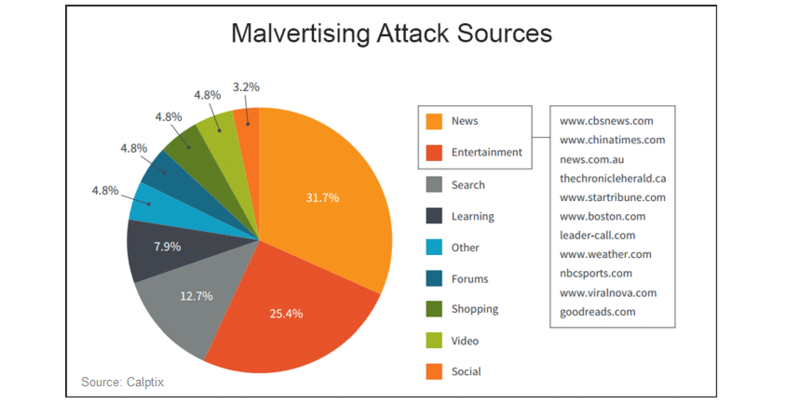 Next, to avoid seeing those advertisements in the first place, consider using an ad blocking software. There are many reputable ones to choose from (many are free or donation-based) and they can prevent accidental clicks or just save you from having to look at them, if that is bothersome to you. For those who allow advertising on their sites, review what your advertisers are putting up there. Yes, it’s quite a challenge, but worth it to keep your customers from never returning to your business. It’s also should no longer be considered an option to skip backing up files these days. Ransomware is on the rise and most security companies predict it’s going to continue the upward trend throughout 2019. Be sure to put some type of backup program in place. If ransomware does strike, you can restore from your backups and save yourself time and frustration and your organization potentially a lot of moola. For this particular piece of malware, it only takes a mere minute for Vidar to grab what it wants, download GandCrab, and encrypt the data. Yep. Just 60 seconds. It takes all kinds of information too; documents, cookies, browser histories (included from Tor-which supposedly keeps your browsing anonymous), currency from cryptocurrency wallets, and other things too. After that, some wallpaper is displayed letting the victim know, well, that they’ve become a victim. It’s most certainly whammy! And not the one that makes you a winner on that 80’s TV Game Show, Press Your Luck. We’ve discussed this before. Sometimes, however, we need a reminder. If you install applications on any of your devices and they ask for administrator permissions, you should think long and hard about whether or not that app needs so much access. A new Android banking Trojan, being called LokiBot uses the administrator access that is given when a user is duped into using a fake login screen for various mobile banking apps. And when the user figures it out and tries to remove administrator access, LokiBot morphs into ransomware and locks up the device. There are very few instances where administrator rights are needed for an application to function properly. In most cases, those are never needed and should not be granted unless you are absolutely sure it is necessary. Administrator rights are basically the keys to your mobile device castle. It allows access to everything. There is no reason the vast majority of apps need those permissions, so don’t grant them. It’s easy to just hit the “next” button and rush through an installation, particularly when you’re busy or in a rush. Just take a minute to consider what an app is requesting so you don’t give up your banking credentials or other sensitive data to a cyberthief. In addition, back up your devices to your computer, to the cloud, or to an external device. After the initial setup, this usually takes only a few minutes and can save you a lot of headaches if you end up with ransomware on your smartphone or tablet. If you don’t know how to do this, ask a technical support representative that is knowledgeable about your device. Fortunately, the implementation of LokiBot is poorly done, according to SfyLabs and it doesn’t encrypt the files. The bad news is that is still locks up the screen with a note to pay between $70 and $100 to unlock it. Should this happen to you, don’t pay the ransom. Instead reboot the device into Safe Mode and remove the LokiBot admin user and the infected app. LokiBot also targets popular apps such as Outlook and the chat app WhatsApp. So always be on alert when installing or using your apps. Nyoogle. Stickies. Lite Bookmarks. They all sound like they could be some fun browser extensions to add onto your version of Chrome. Well, they aren’t, although 500,000 people downloaded them. 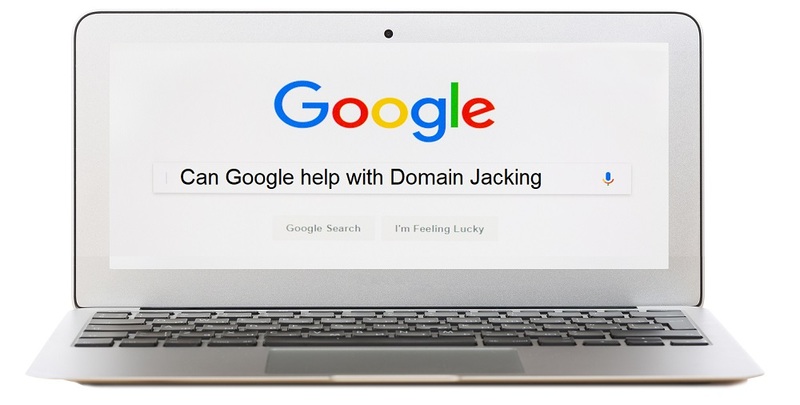 Researchers at ICEBRG found that those and another called HTTP Request Header are likely being used in a click fraud scam. It was discovered that those extensions were visiting advertising-related web links, resulting in a neat little payday for fraudsters. But that’s not all that add-ons and extensions can be used for. This example shows how they can just as easily be used to install other, more dangerous types of malware too. 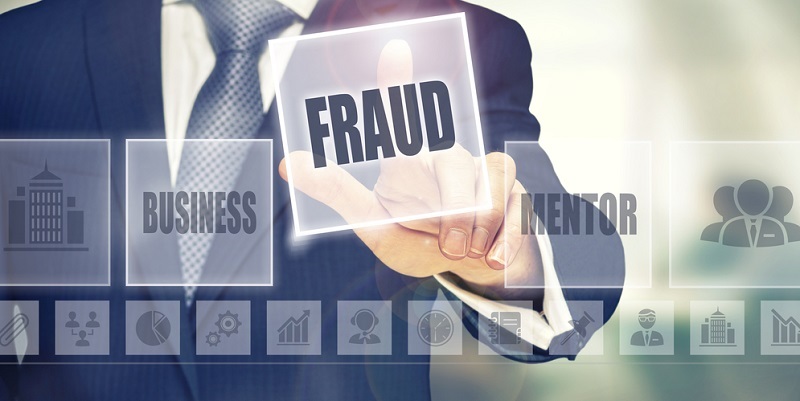 Click fraud is up and coming. Those who utilize this to make a buck get paid each time one of their ads is clicked. The ads are designed to direct to a particular website that pays the posters of the ads each time their ads go to the company’s website. 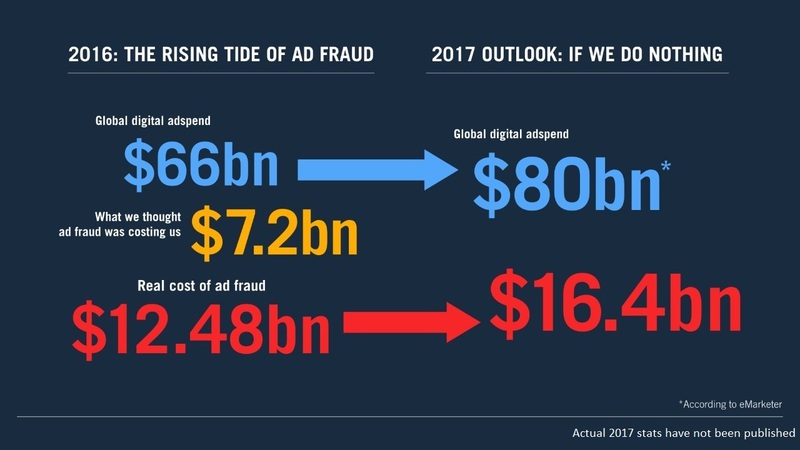 It can be quite lucrative and it’s nearly impossible to catch those engaging in this type of fraudulent behavior, so the return on their malvertising investment is well worth the risk. Users tend to trust the add-ons and extensions that go along with their favorite browsers, so attacks used in this way can be even more damaging. If you are doing some action on your computer or mobile device and a request pops up to install an add-on or extension, make sure it’s necessary before clicking the affirmative option. It’s better to cancel out, research what the extension is doing, and determine whether you can use the product without it first. If you can, don’t install it. 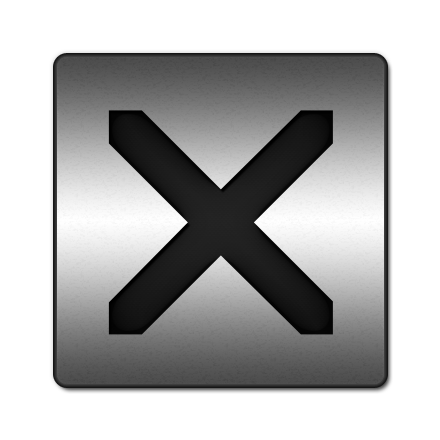 The fewer of these extras you have attached to whatever browser you use, the better. Were this method to be used to install ransomware, spyware, or other type of more malicious malware, a lot of damage can be done to the victims. So take some time to make sure you really want to click on ads you see as well. Certainly not all of them are malicious. In fact, most probably are not. But it only takes one click on a bad one for your computer or device to be compromised. 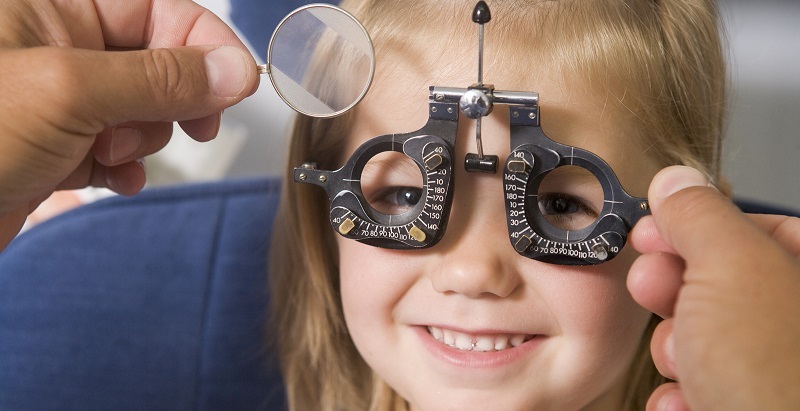 It is worth the time to go directly to the website of the company in the ad to determine if you want to look at their products further. Go ahead. Admit it. 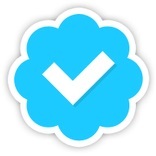 You want that blue checkmark next to your Twitter handle too. Just like the highly sought celebs. A current scam going around on Twitter is using the desire for others to have that prized indicator next to their handles too. 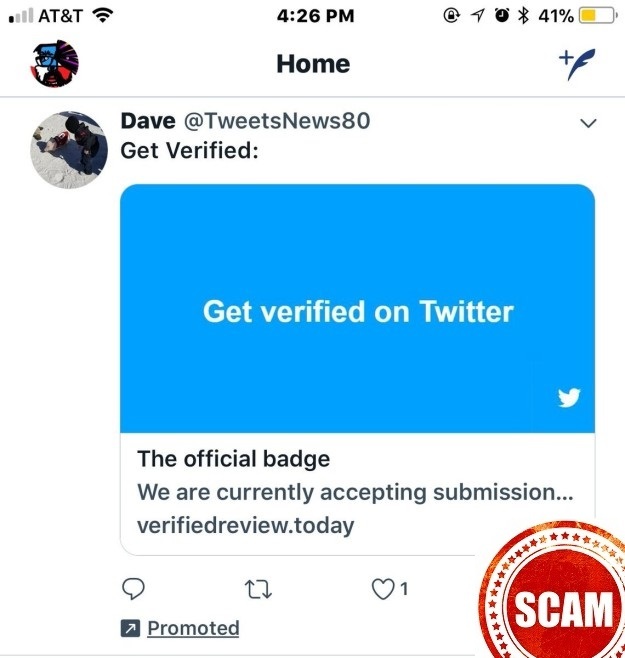 An account called @TweetsNews80 was luring people to a phishing scam using Twitter’s advertising platform. Well, unfortunately most of us cannot have them because they are indeed reserved for public figures and others at risk for impersonation. However, they are significant because they help other Twitter users feel more confident that those really are who they claim to be. And that may be used to lure unsuspected Twitterers into traps. 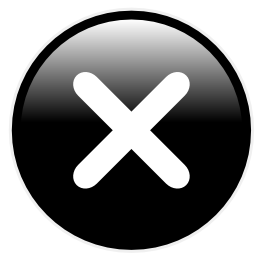 First, an explanation of the checkmark because it is important to know what it indicates. It can only be applied by Twitter. If you ever see a claim that someone else can do it for you or even help you get one, it’s a scam. According to Twitter’s help site, that indicator is reserved for “accounts maintained by users in music, acting, fashion, government, politics, religion, journalism, media, sports, business, and other key interest areas.” The general public does not receive these, but Twitter also does not endorse accounts with the badge either. They are just trying to ensure those users are who they claim to be. It’s always in the same place; next to the user’s name, is always the same color. So if you are perusing your Twitter feed and see that checkmark on your favorite politician’s feed in a different place, that’s probably someone impersonating that politician. 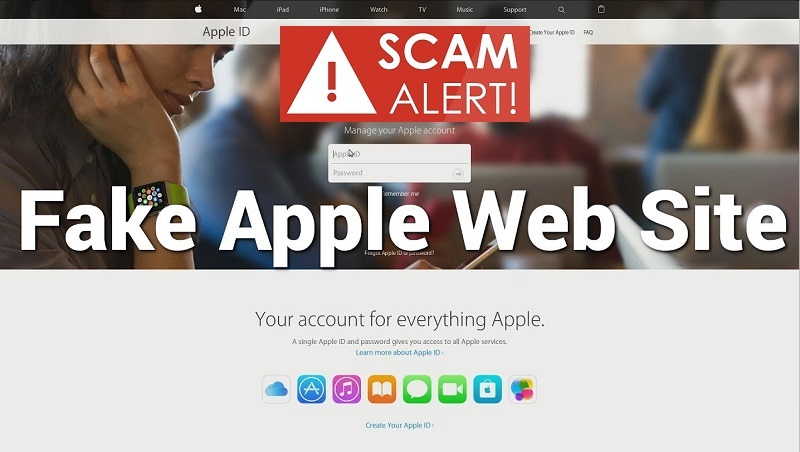 It doesn’t always mean there’s a scam involved, but it could. Always use caution when clicking on advertisements no matter where you’re browsing. Certainly not all of them are malicious, but many are. They may not just direct you to a site to enter information, but some of them immediately download malware to your device. Instead of clicking, go directly to the company’s website and look for the service or item there. Now we move on to the scam. Users who clicked on this particular malvertisement were directed to a fake site posing as Twitter, but the domain name—the name before the .com in most cases—was different. In most other ways, including the fonts used, it looked like an official part of Twitter. However, users were sent to a page and prompted for information including their email addresses, passwords, and payment card information. Tweets like this can happen because Twitter (as well as Facebook and Google) uses automated advertising purchasing tools. They don’t vet every person or company who wants to place an ad. This is how Kremlin-linked actors were able to utilize Facebook, Twitter, and Google to purchase ads that some say influenced the 2016 presidential election. Twitter is working on ways to prevent manipulation of this advertising method including a verification form that is to help establish authenticity. However, a wholly appropriate solution is still to be determined. There are human actors who can and do remove flagged ads, but as is expected many fall through the cracks. Once contacted about this malicious ad, Twitter removed the tweet in question and the account that posted it. However, that was after it had been up for at least two hours. If you think you may have fallen for this or another, go to Twitter's help center and report it. Researchers have found a new type of ransomware that can encrypt your files and it’ll cost you over $400 to get the secret codes to decrypt them. It hides components within innocent-looking image files and can make it past spam filters and end up in your email inbox. This is being referred to so far as SyncCrypt. 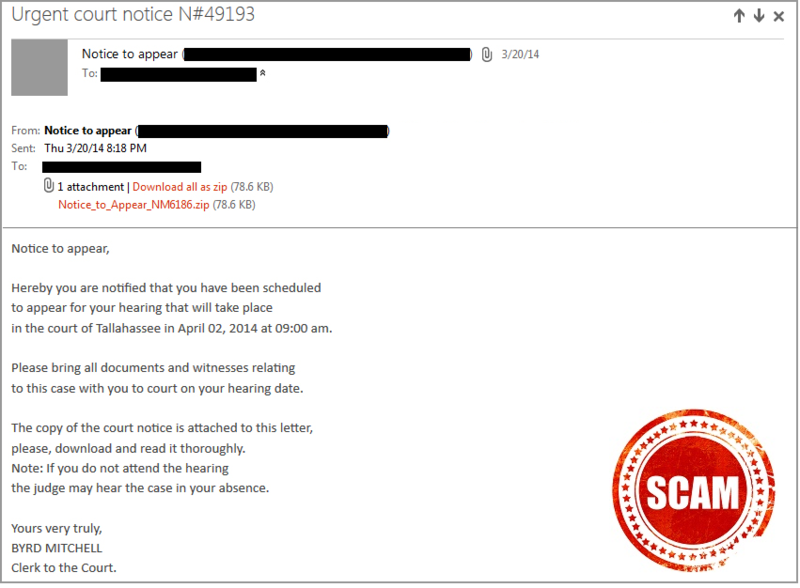 An email is sent that has an attachment that appears to be “court orders” of some type. If that file is opened, images pop up that seem harmless enough, but are executing ransomware components in the background. It scans for 350 different file types and encrypts them. If you want them back, it’ll cost about $429. This cannot be stressed enough: backup your systems. This is relatively simple and inexpensive to do. On a personal level, likely it is much less expensive than paying to have your files decrypted or to re-create everything. A one-terabyte external backup drive can be purchased for somewhere around $60. Backing up to the cloud can range from inexpensive to a couple hundred bucks. Both of these are still less than the cost to get the decryption key for most any ransomware. Don’t pay ransom. It just encourages more of these cybercriminals to use it. If you don’t know who sent the email or attachment or were not expecting it, don’t click on it. If you prefer, contact the sender using some method other than replying to the email or using any contact information within it to confirm the file is safe. If you haven’t done it already, install antimalware software on all devices. Keep it updated. Install all patches and updates as soon as they are released. This doesn’t apply just to your operating system (Windows, Linux, MacOS, etc.). It applies to every software program. If you install a new hardware element to your network, at home or at the office, update the firmware and software immediately after it is installed. Often, these products sit on store shelves for a while and patches come out between the time it’s manufactured and the time you install it. SyncCrypt has been able to evade detection in 57 of 58 products tested. You cannot rely completely on any security products to keep you safe from ransomware. It’s important to keep an eye out for anything suspicious and be 100% sure it’s not going to wreak havoc before you click. Another ransomware attack is affecting companies and organizations all around the world this week. This one has hit major companies in several countries including Russia, Britain, Ukraine, Denmark, and the United States at a minimum, as well as some other types of organizations. It does not appear to be discriminating based on sector either. It’s hit shipping, oil & gas, advertising, and pharmaceutical to name a few. 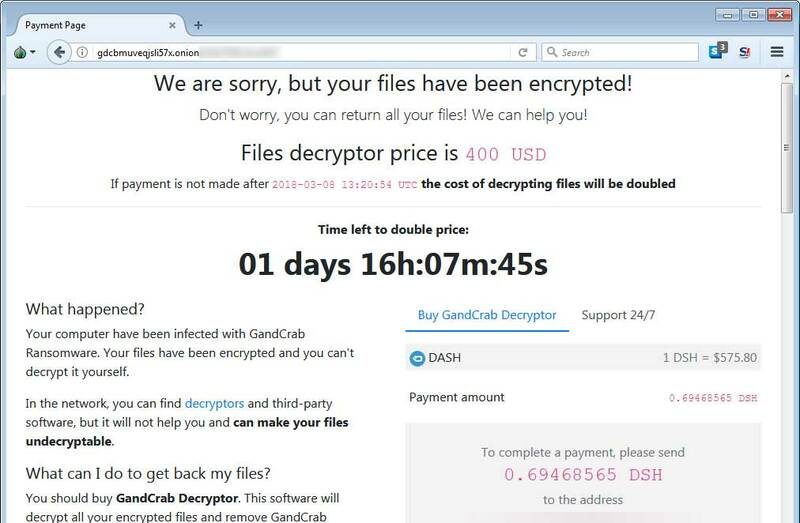 This piece of ransomware is demanding about $300 in Bitcoin to release files held hostage. Security analysts and experts are not quite sure what ransomware it is, but some are speculating that it is some form of Petya that’s doing the damage. Some are even calling it the worst worm or virus to ever hit. It has affected, to the best of anyone's knowledge at this time, about 80 companies and netted the thieves about $8,000 at time of writing. If it is released, it will lock the computer, can destroy the files, and prevent the computer from being turned on again. But wait! Even if the ransom is paid, there is no guarantee that the files will be unlocked. In fact, the email address that the criminals used to communicate to victims was blocked by the email provider based in Germany. So, don't bother paying it. And that should be any person's or organization's policy. Doing this only encourages this more. Instead, make regular backups of your important files so they can be quickly restored if necessary. There is still little known for certain about this. It just started making its way around the globe. While some believe it was likely started with a phishing email message that made its way past email filtering and anti-malware tools, others believe it was a result of an infected update for a Ukrainian tax collection software product that is believed to help prevent tax fraud in that country. What has been determined is that it takes advantage of the same vulnerability in unpatched Windows machines as WannaCry does. If you are a home user, update your Windows operating system with the patches released in April 2017. Also make sure your anti-malware software is updated and run a scan. In addition, if you connect to a corporate network via VPN, don't do that at least for a few days. Verify with your IT department that it is OK to do this first. This is because the analysts are finding with this worm that if it manages to make its way onto a corporate network at all, it will start perusing for administrative access. If it gets it, it will infect all the machines it can. Then, it will likely find its way to your home computer as well. If you are a corporate or other network administrator, ensure all systems are patched as well to protect against this. In addition, do system backups to ensure that if it does make its way into the network, a data restore can occur and important files are not lost forever. While there is more protection if the systems are patched, unfortunately with this one, it has been infecting patched systems as well. 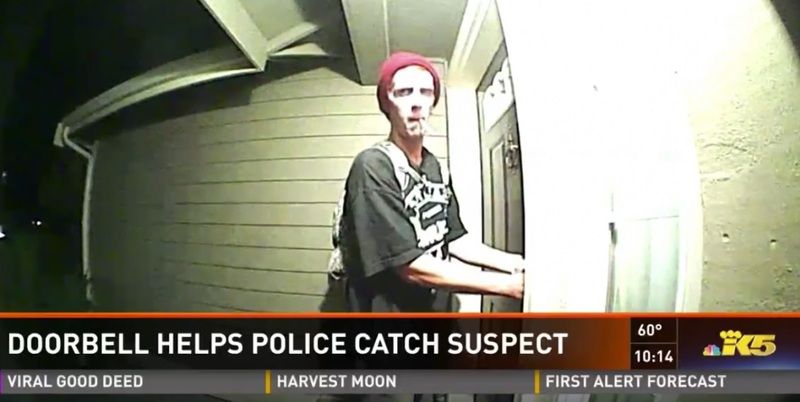 One analyst claimed to find a kill switch for this one and it was backed up by other experts. If you are an administrator, researcher Amit Serper with Cyberreason found that you can create a file in c:windows called "perfect" with no extension, it won't execute. Likely more victims will appear over the next days and weeks, similarly to what happened when WannaCry burst into the scene last month. In the meantime, since it is not clear yet as to how it spreads, patch systems, don't connect to corporate networks with VPN for a few days, and use extreme caution when reading email messages. Avoid clicking links or attachments that are from unknown senders or that are not expected. If you cannot be 100% sure, it’s best to just delete the message without taking any action.